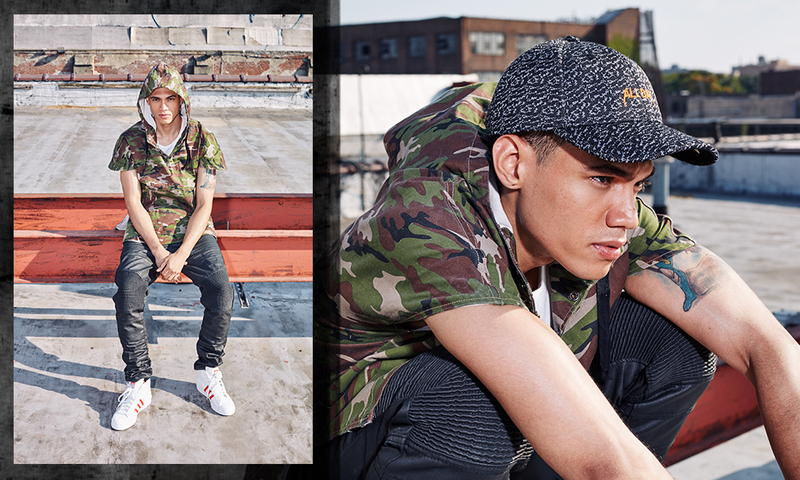 While we’re still in the height of summer, it’s getting to the time of the year when we can see fall coming. 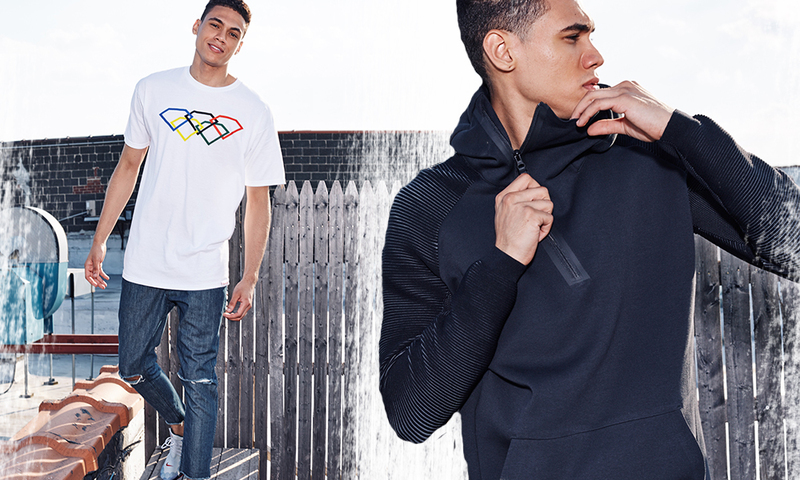 Although that’s not ideal for beaches and vacations, we know that it’s time to start looking towards layering options while still finishing the season strong. 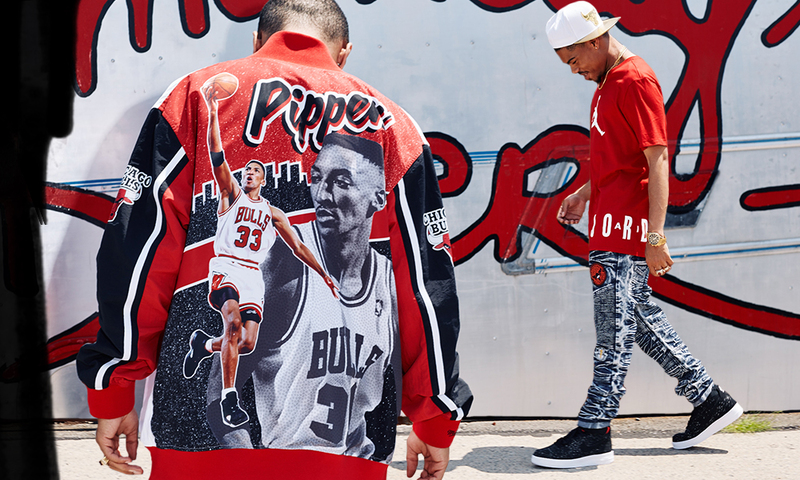 In our newest Look Book we’ll show you some of the freshest fashion tees, authentic throwback jerseys, new denim looks, the evolution of dad hat fashion, and backpacks to stay fitted. 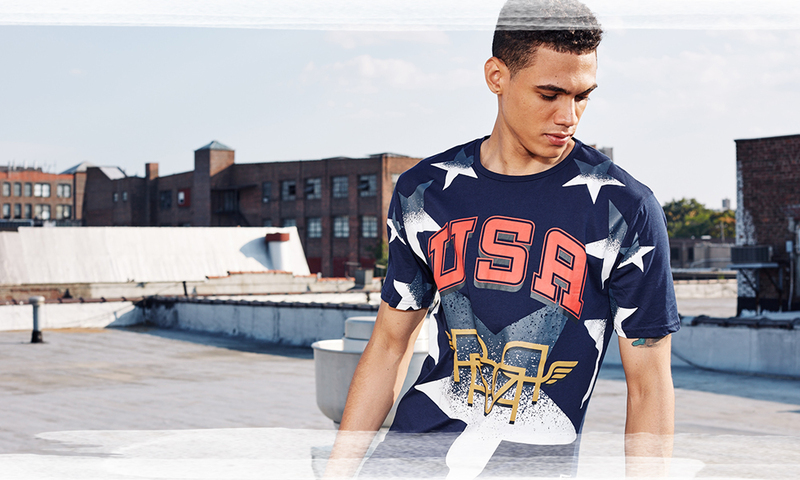 More importantly, we’ve got some great hook ups to keep it patriotic through August while the Americans take care of business on the world stage. 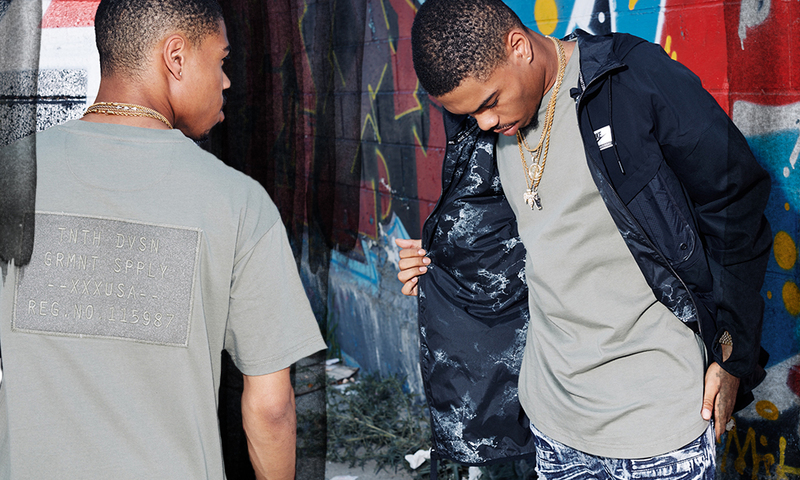 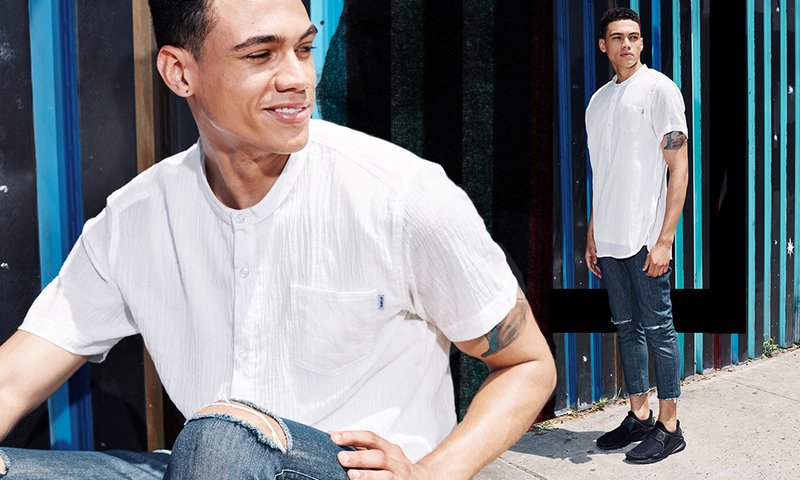 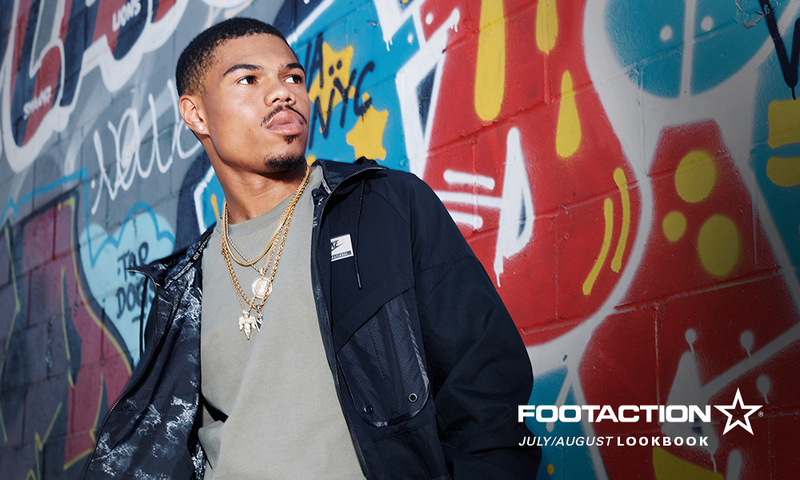 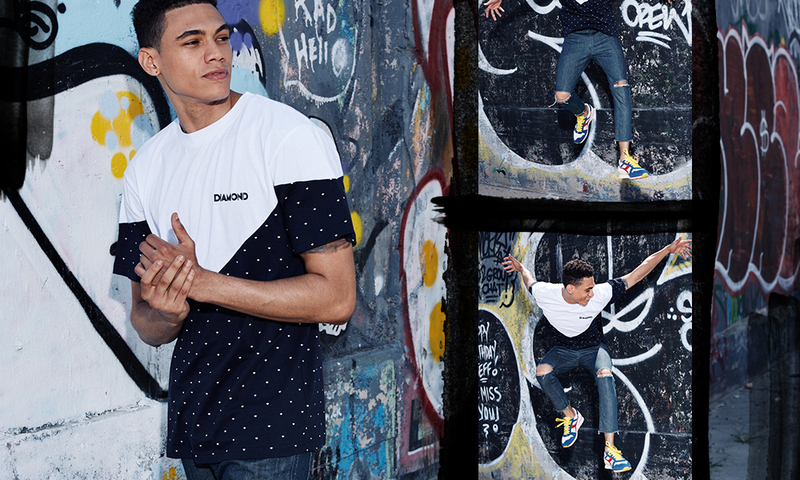 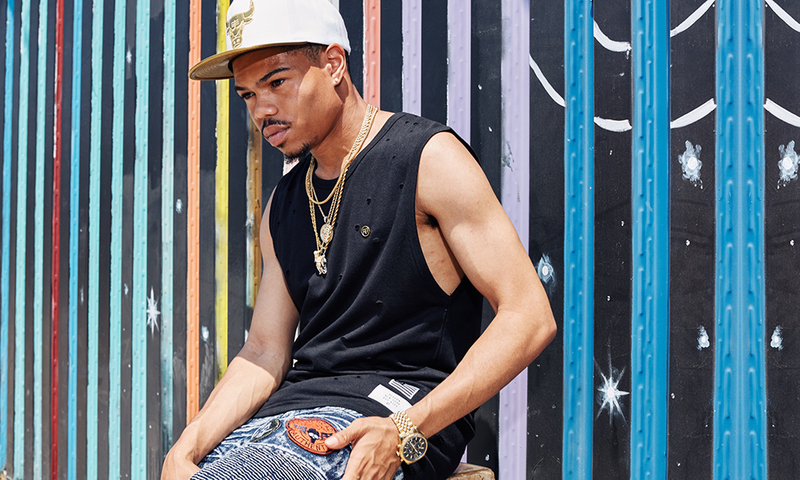 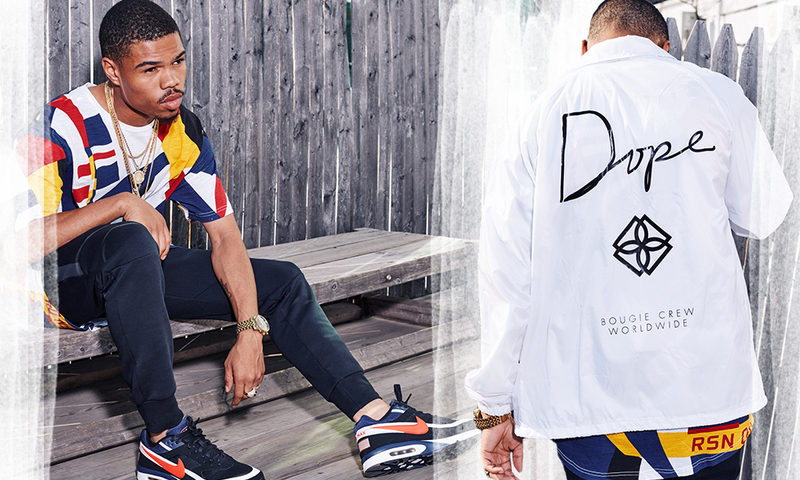 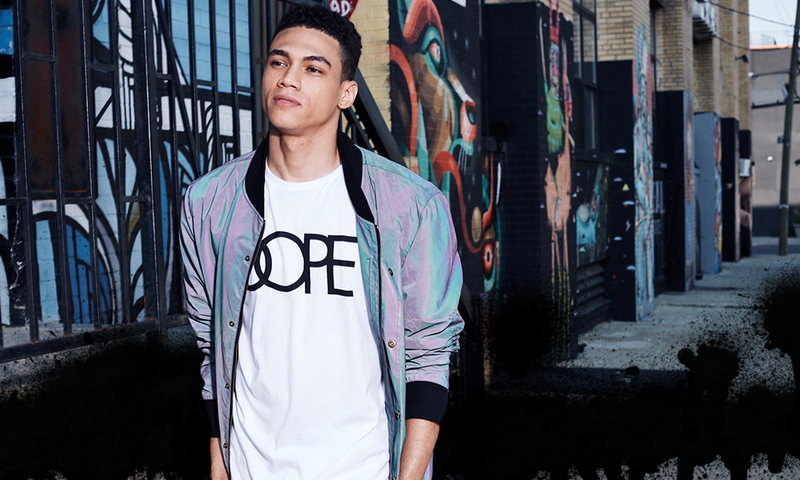 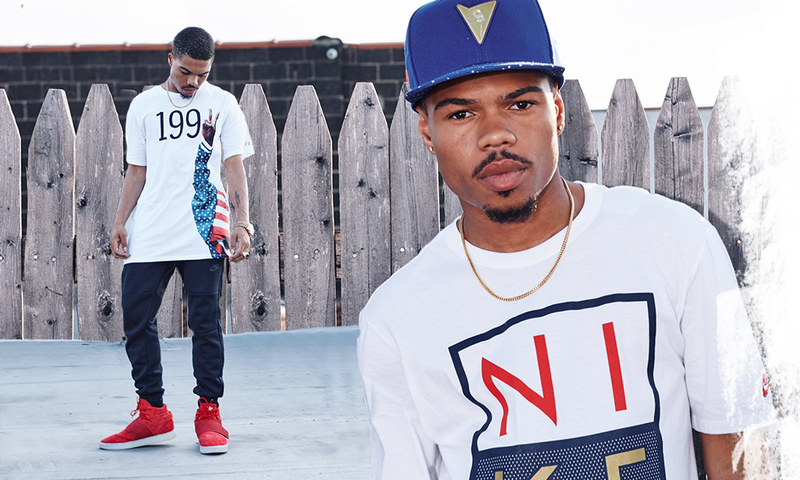 Taylor Bennett of the Footaction Family and Alexander Kubanik are featured in the Look Book shot by Anthony Cunanan.